Transform your venue with the addition of chair covers. 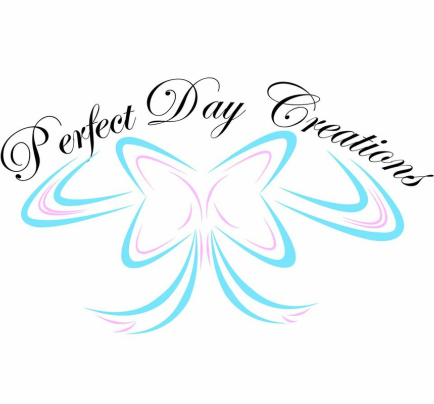 Here at Perfect Day Creations we believe the addition of chair covers can transform any room from being a function room to being your wedding. The addition of chair covers can not only cover up any unsightly chair but can also incorporate your weddings color scheme or theme in to the room. We offer a wide range of Sashes, including organza, satin and taffeta in a variety of colours to fit everyone's tastes, however dont panic if we dont have your colour in stock, we will purchase them to use at your big day at no extra charge as it only adds to what we can offer the next couple. Chair Cover Hire starts from £2.00 per chair, this includes Cover, Single Sash, Set-Up and Collection.